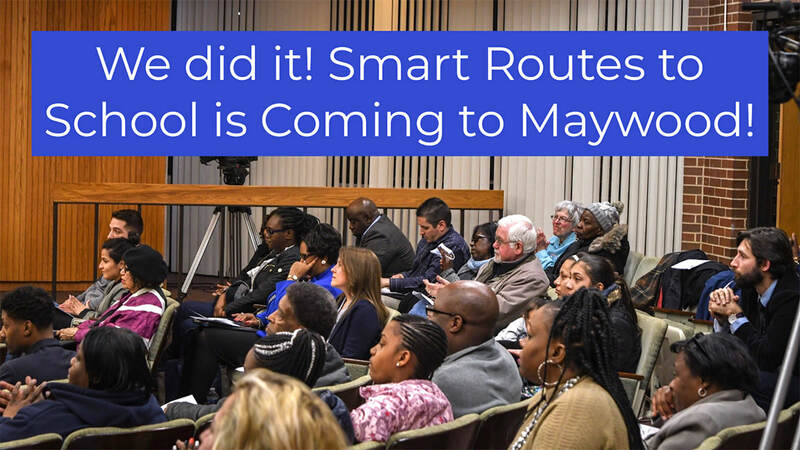 Smart Routes to School Funding Approved! West Cook YMCA is participating in a fitness program available to Illinois residents who are insured members covered under an AARP Medicare Supplement Insurance Plan insured by UnitedHealthcare Insurance Company (UnitedHealthcare). Talk to a West Cook YMCA Member Engagement Representative at 708-383-5200. Or call UnitedHealthcare at 1-888-887-5963 with additional questions. Monday, October 15, 2018, Is The Last Day To Complete 6th Grade Health Requirements. 100 Million Healthier Lives Announces New Initiative with 15 States - "States of Solutions"
With generous funding from the Robert Wood Johnson Foundation, the 100 Million Healthier Lives initiative, convened by the Institute for Healthcare Improvement (IHI), is pleased to announce that networks in 15 states across the country have stepped forward to improve health equity as “States of Solutions.” Partners across these states will seek to apply a health equity lens as they improve a range of population health challenges from chronic disease to birth outcomes to mental health to economic disparities. ... continue reading.